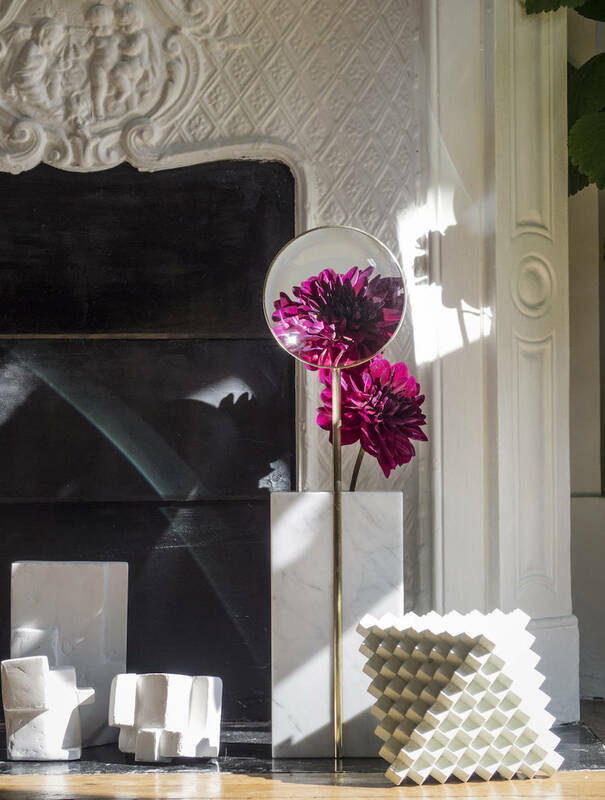 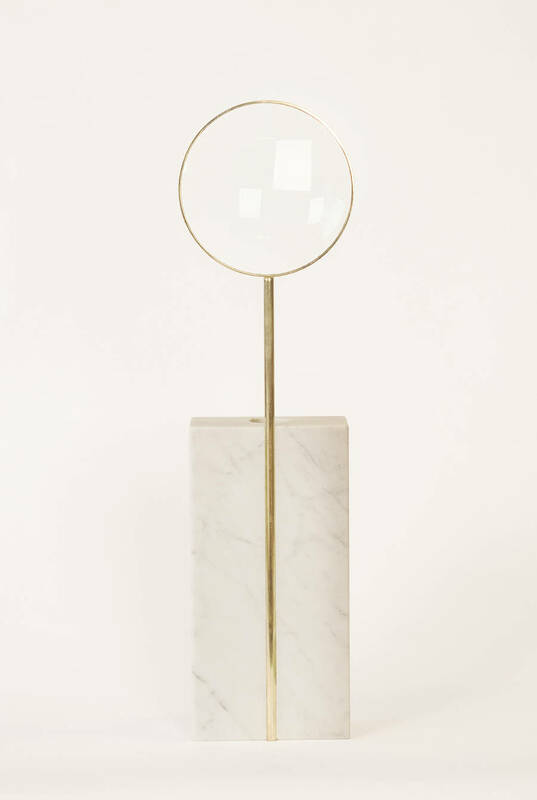 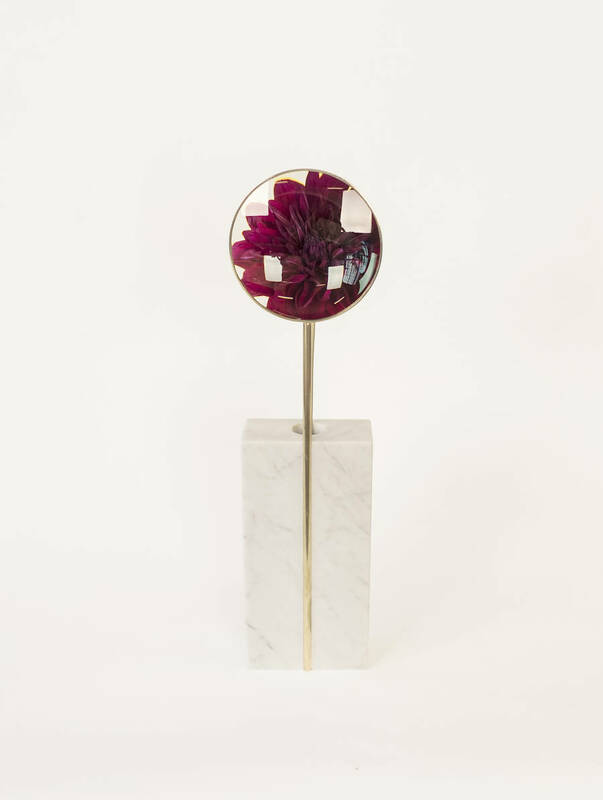 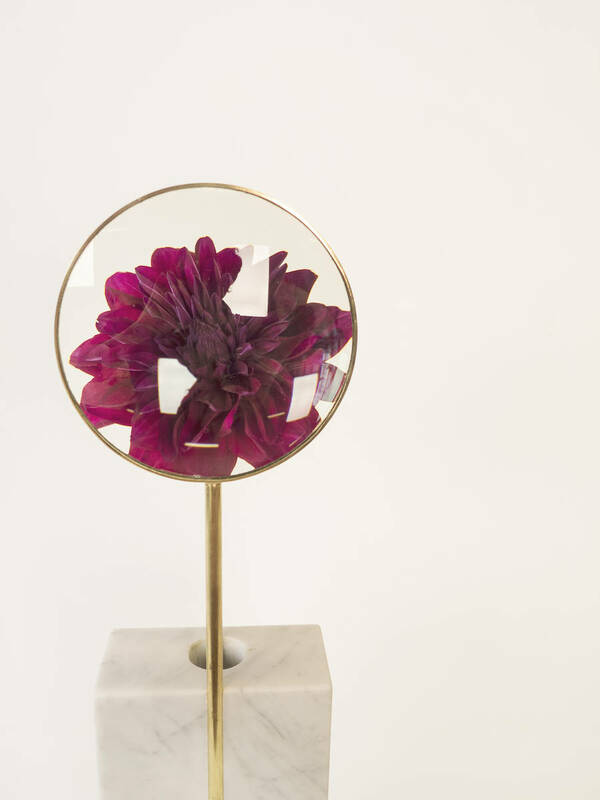 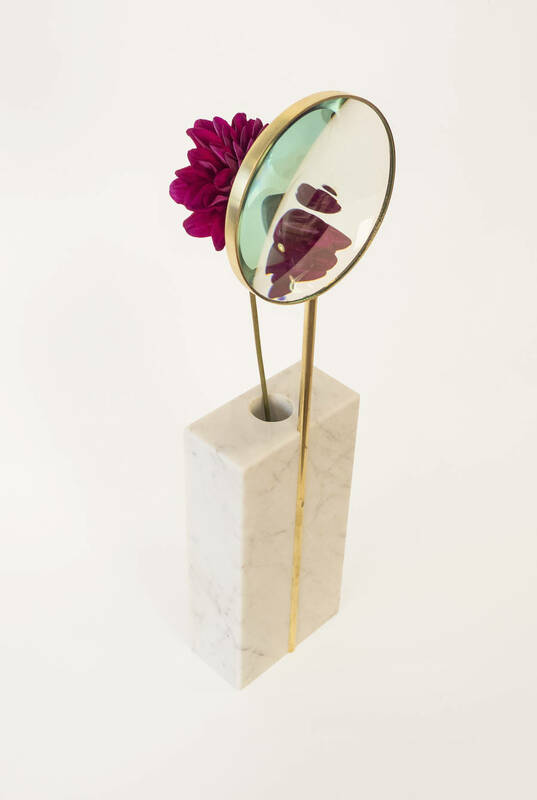 The French design studio of Alexandre Dubreuil just completed its last creation Meditation, a flower jar with a magnifying glass through which the plant appears bigger and “zoomed”. 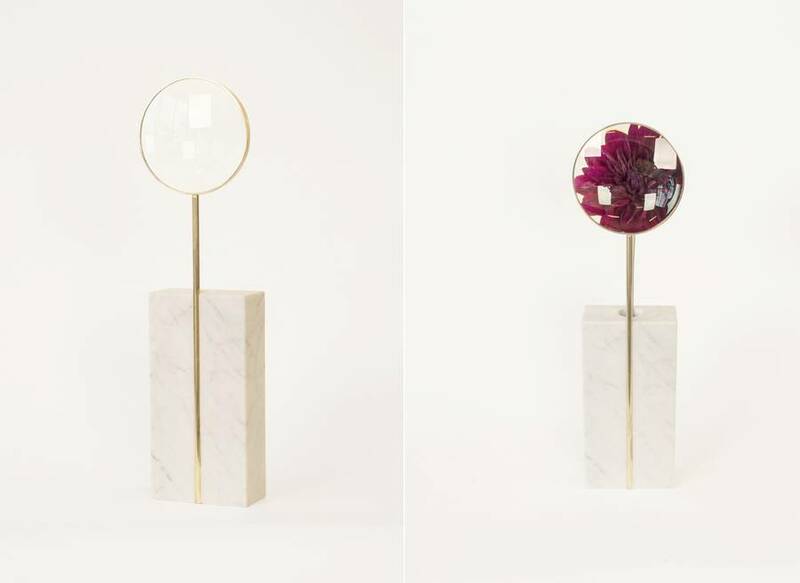 According to the designer, it’s an instrument that appeals the contemplation and sacralizes the flower. 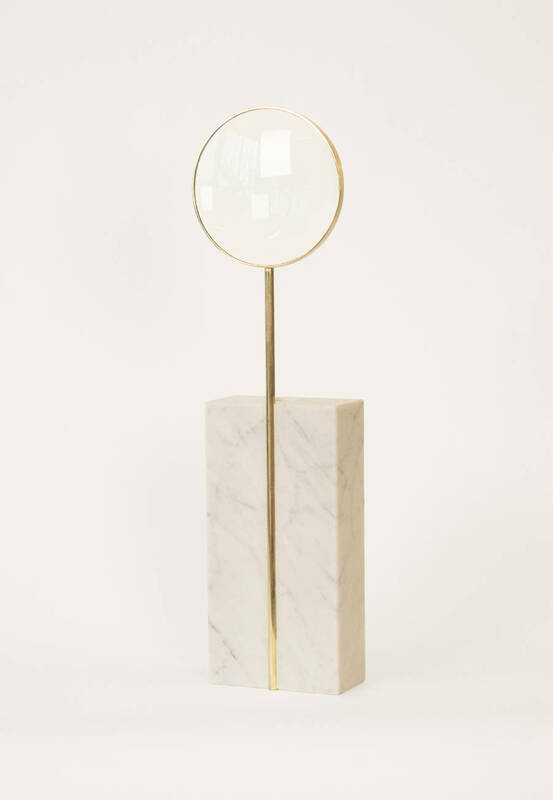 Produced and edited by Gallery Bensimon in Paris, this model is available in limited edition of 25 pieces.